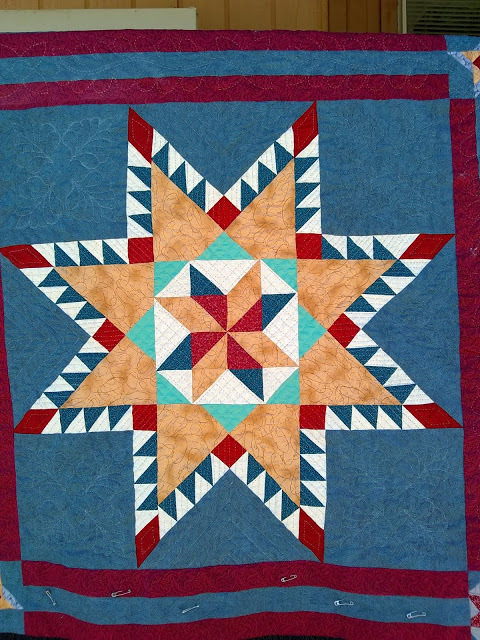 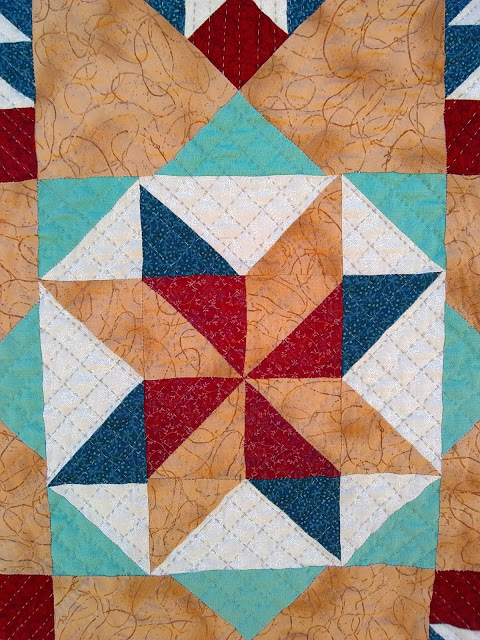 Feathered Star began in 2001 and top was finished around 2005. 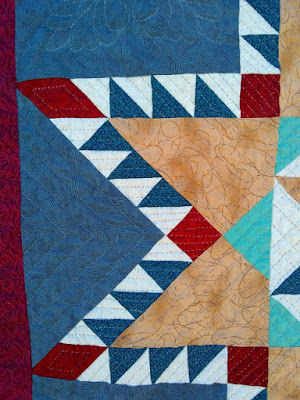 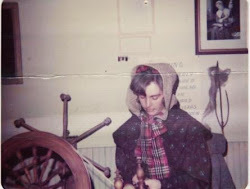 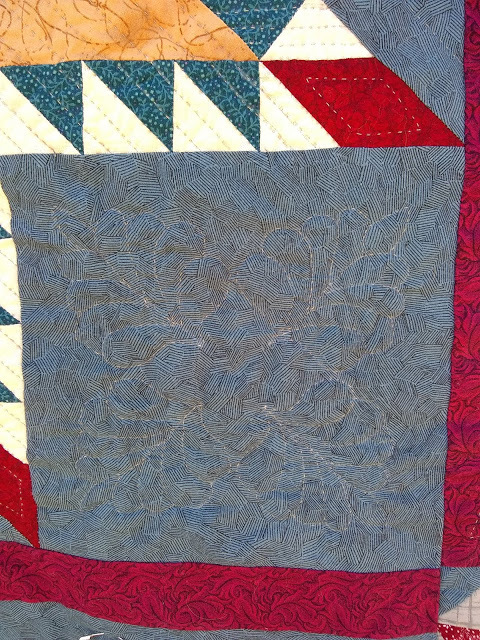 It has surfaced and has 2 blocks hand quilted. 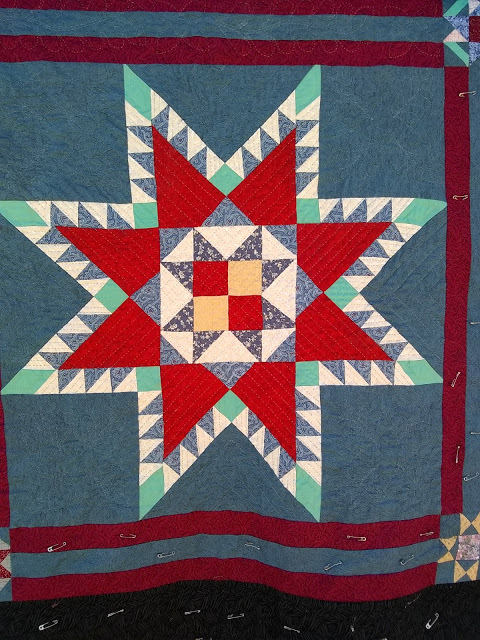 This was a 2001 series quilt by Fons and Porter’s for the Love of Quilting Magazine. It has 6 blocks and I choose 4 for this quilt. The other 2 will be pillow shams.